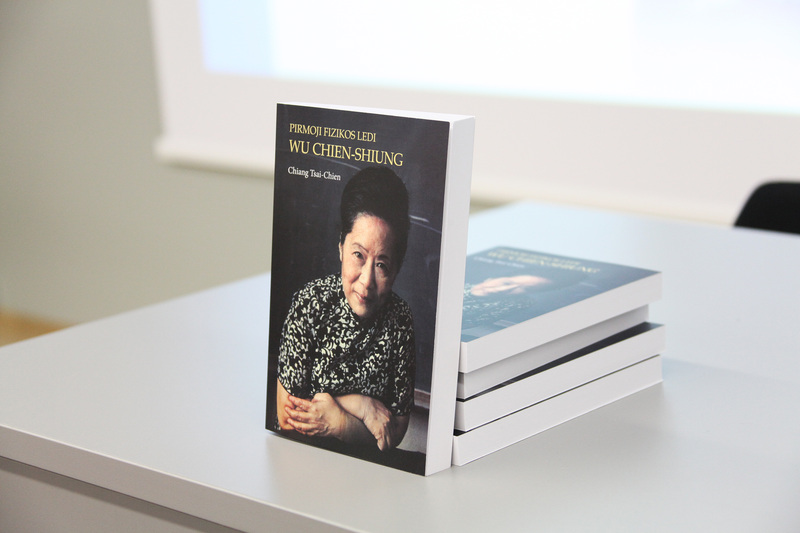 Presentation of the book "First Physics Lady Wu Chien-Shiung"
15 of March 2016 BASNET Forumas is organizing presentation of Chiang Tsai-Chien’s book “The First Physics Lady Wu Chien-Shiung” at the Joint Life Sciences Center of Vilnius University. The book was translated to Lithuanian language and published by BASNET Forumas. The presentation of the book will be part of the high-level event devoted to the opening ceremony of the new scientific centers (JLSC and the NCFTS) and the CERN exhibition. 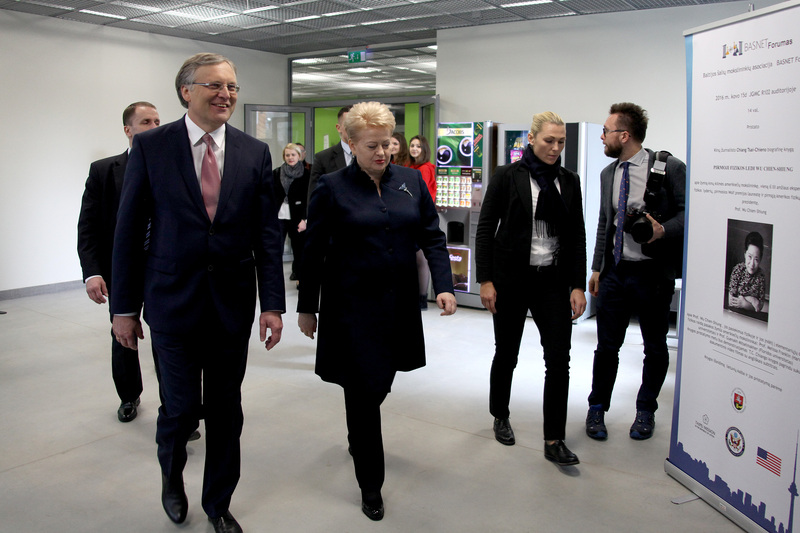 The event is patronized by Lithuanian President H. E. Dalia Grybauskaitė. The book translation and publishing is supported by the Taipei Mission in the Baltic States and the Embassy of the United States. Outstanding US scientists Prof. Melissa Franklin from Harvard University and Prof. Guenakh Mitselmakher from University of Florida will take part in book’s presentation of a prominent American scientist of Chinese origin.